Documentary means different things to different people. A documentary aims to be concerned with truthful reporting. Documentaries have a reputation for being serious, reliable and objective in their reporting, with a commitment to truthfulness. There are documentary programmes with elements of comedy, or drama, and the modern documentary uses elements from entertainment programming to attract an audience and be entertaining. 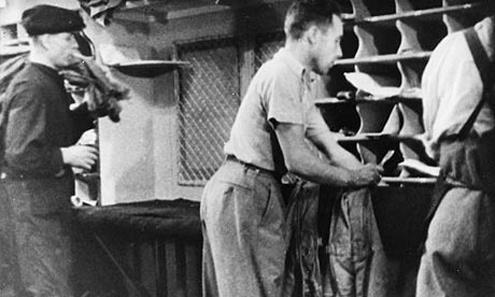 The British filmmaker John Grierson is credited with first using the word documentary to describe film making that involved real people, and not actors, and situations taken from real life. He described his approach to the films as ‘the creative treatment of actuality’ using ‘fragments of reality’. Grierson understood that he could not film ‘reality’, because the director or programme maker always had some input into the interpretation of any scene. 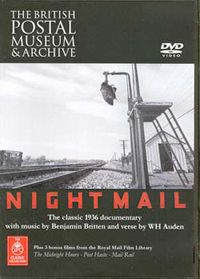 In the celebrated documentary film Night Mail (GPO films) about the mail trains that took the post overnight from London to Edinburgh, Grierson recreated scenes in the studio that he was not able to film on the train. He used some of the actual postmen speaking the natural dialogue they had used on the train while sorting the mail. While technically a re-enactment the authenticity – or truthfulness - of what is seen by the audience is not in doubt. In a documentary film the act of representing the ‘reality’ of a subject includes reporting, observing, investigating, interpreting and reflecting on that subject. In a documentary programme we the audience interpret the reality of what we see on the screen, according to our own preoccupations and prejudices. We construct our notion of reality. The freedom fighter on your screen is the same terrorist on someone else’s television. The viewer’s interpretation of the programme is an integral part of the viewing experience.